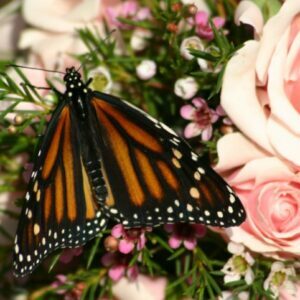 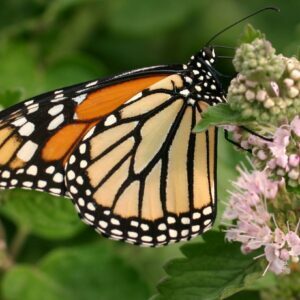 Add memories to your wedding, funeral or special occasion with a Monarch and Painted Lady butterfly release! 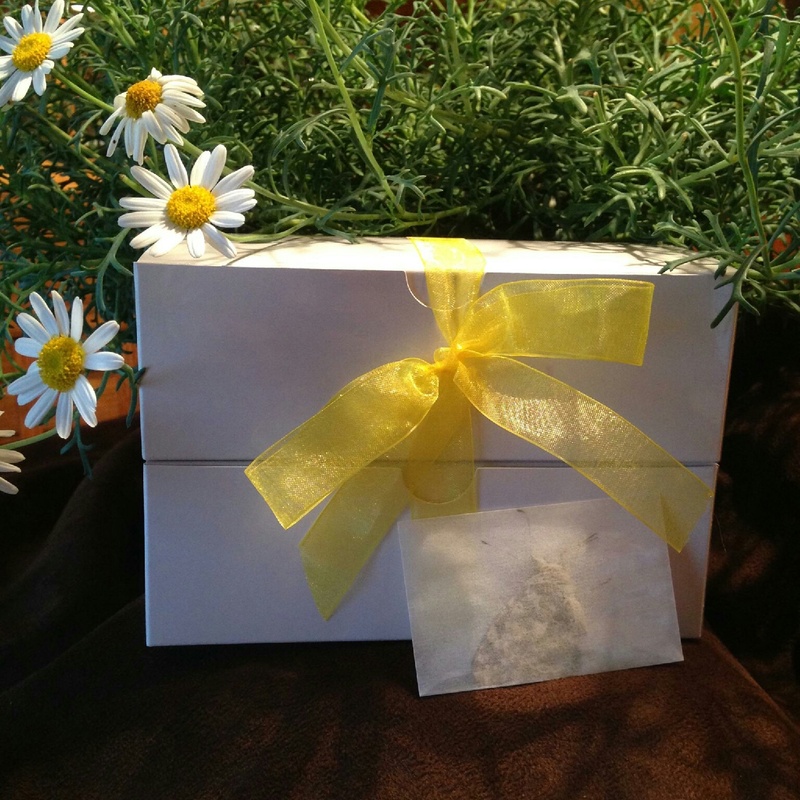 Our 75 butterfly mix release in glassine envelopes will grace your event! 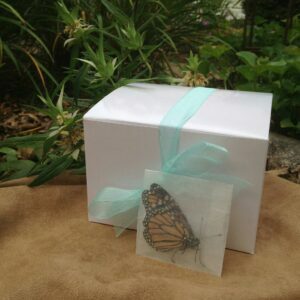 This package includes 75 mixed butterflies in keepsake glassine envelopes. 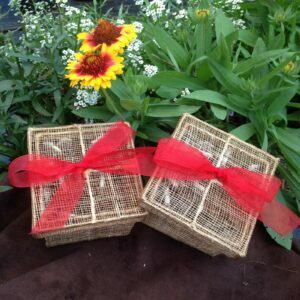 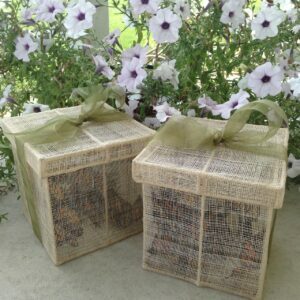 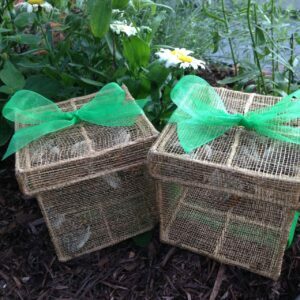 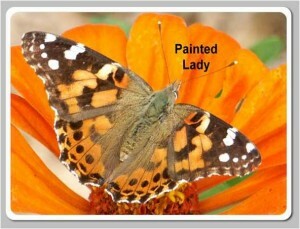 Monarch and Painted Lady butterfly release mixes are an affordable and lovely option for your special event. 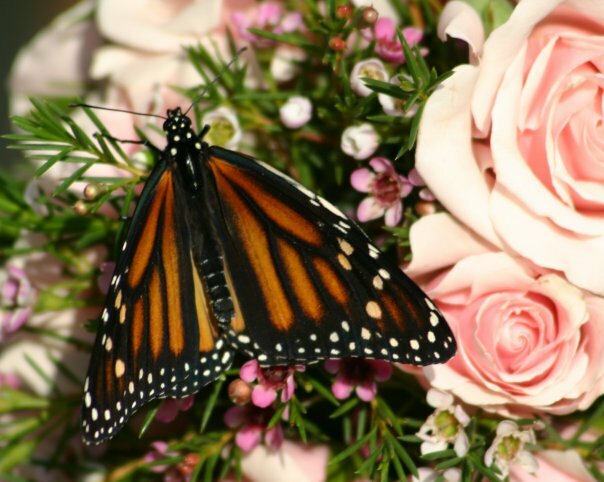 The combination of butterflies provides a lovely display of color and flight that is pleasing to all. 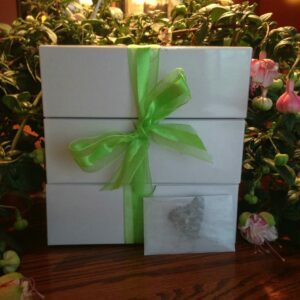 The butterflies are shipped in the envelopes and are ready for release.